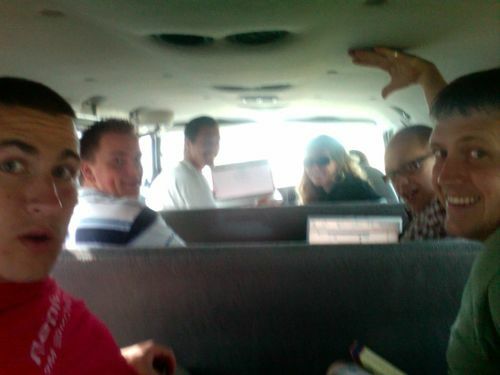 Heading down south to Catalyst West Coast in the CLC van with part of the Santa Cruz contingent. Ed has a Verizon wireless card, so we’re workin the network in the van. Julie’s in the drivers seat. More to come as the week progresses. Now back to the roadtrip!